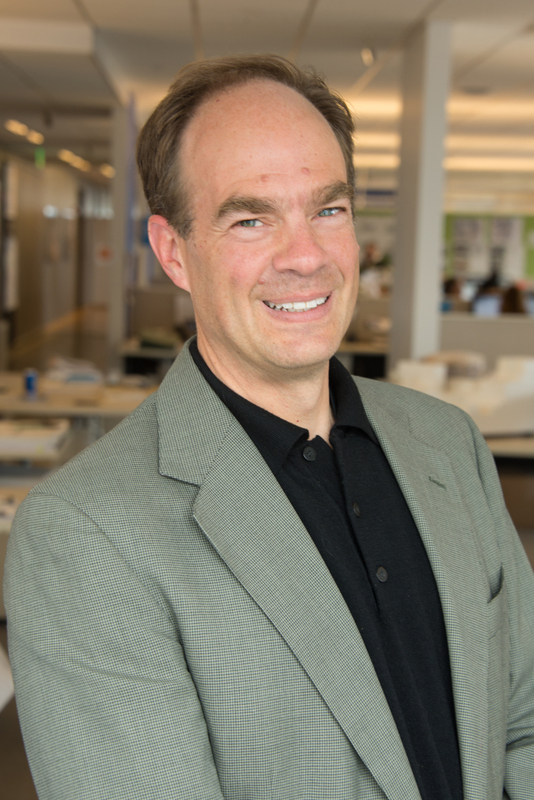 A leader of Shepley Bulfinch抯 healthcare design practice, David Meek has 30 years of experience in healthcare master planning and diagnostic and treatment space planning for children抯 hospitals, academic medical centers, health systems and specialty facilities across the country. He has a unique ability to explain complex issues to varying audiences to help them arrive at a group consensus in the most challenging projects. His clients include Yale New Haven Health, Boston Children抯 Hospital, and Banner Health. He is a LEED Accredited Professional with a Bachelor抯 of Environmental Design and Planning from the University of Colorado, Boulder.